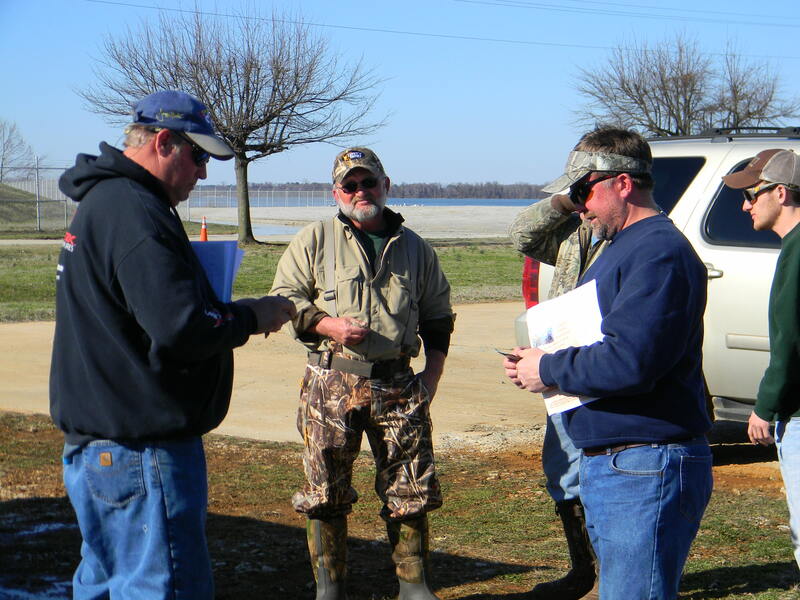 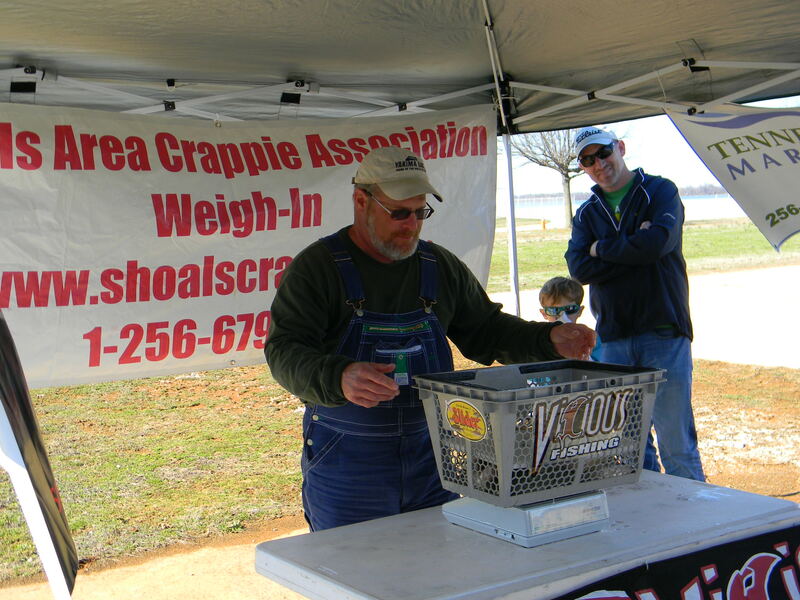 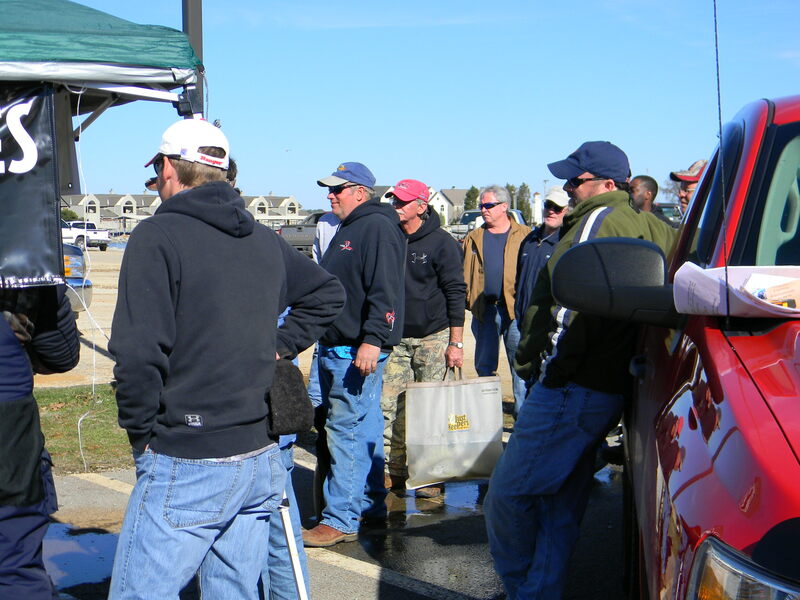 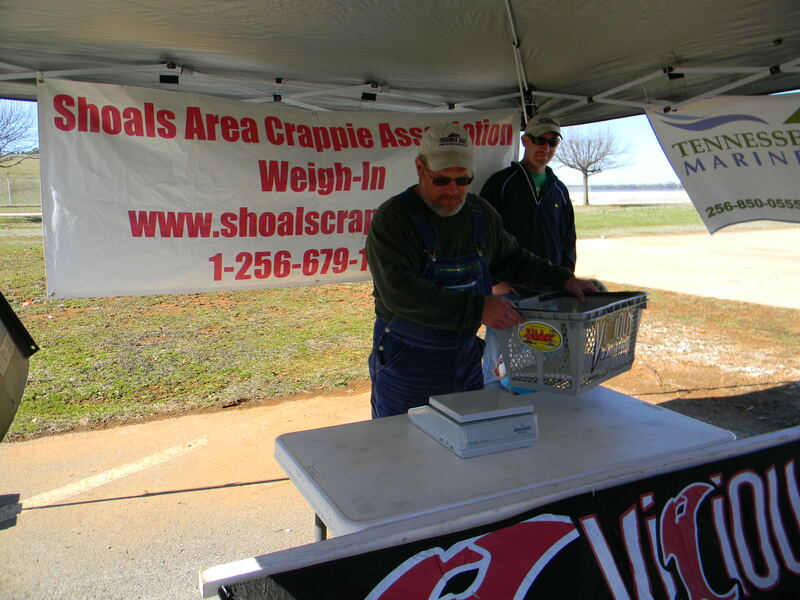 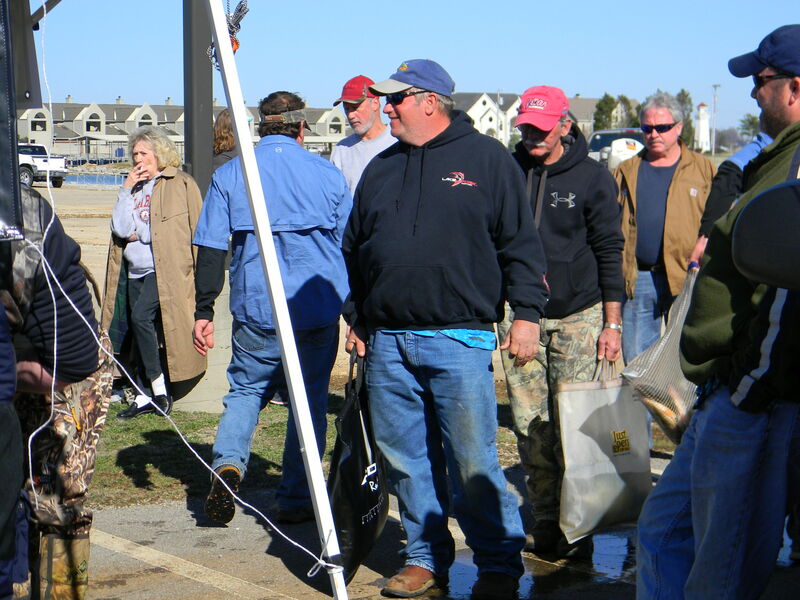 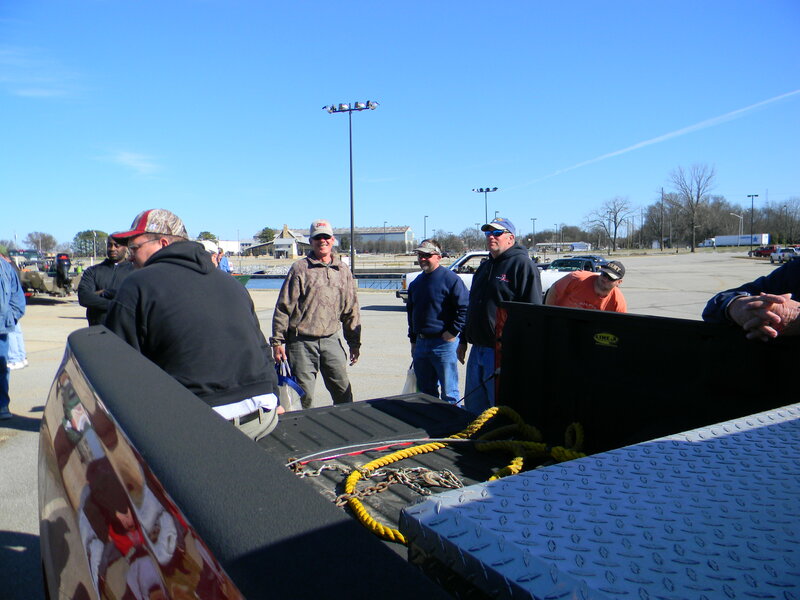 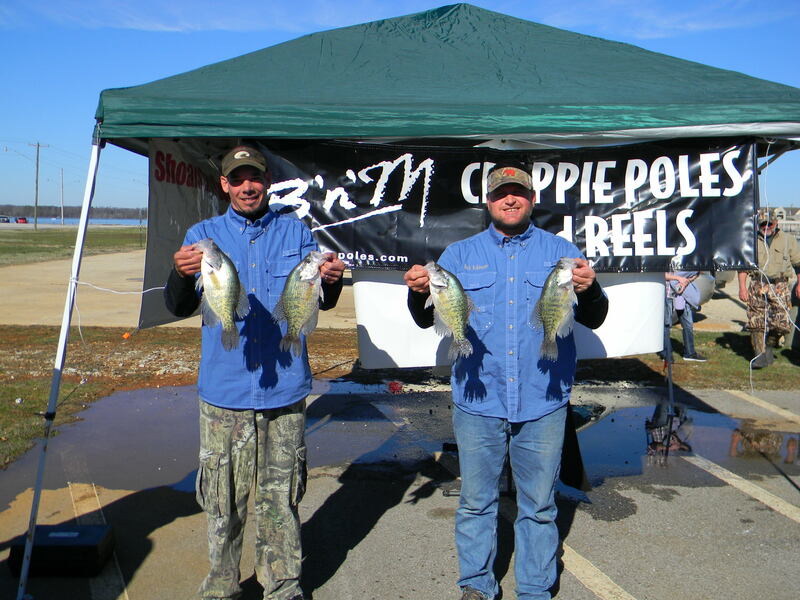 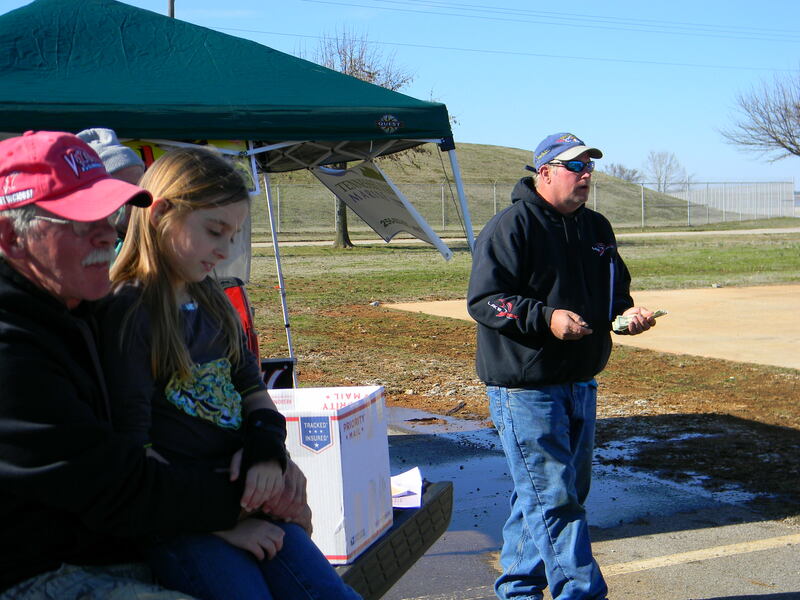 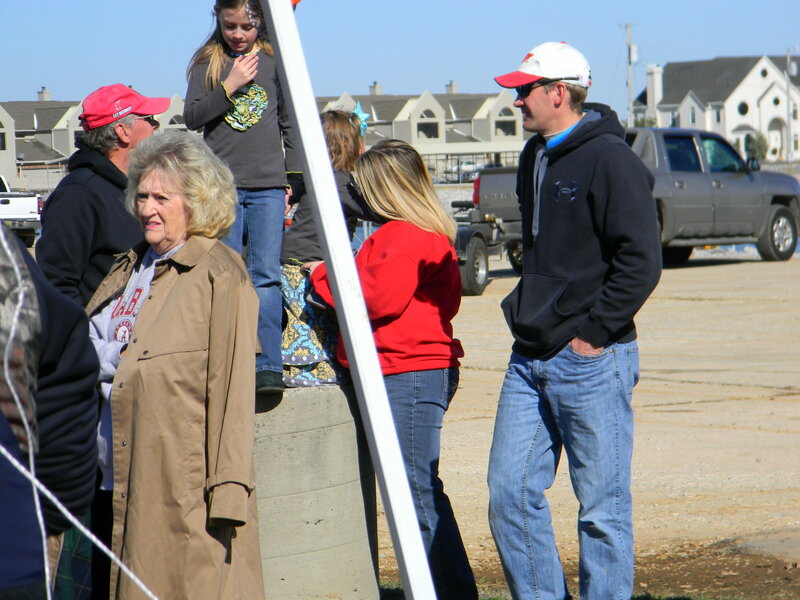 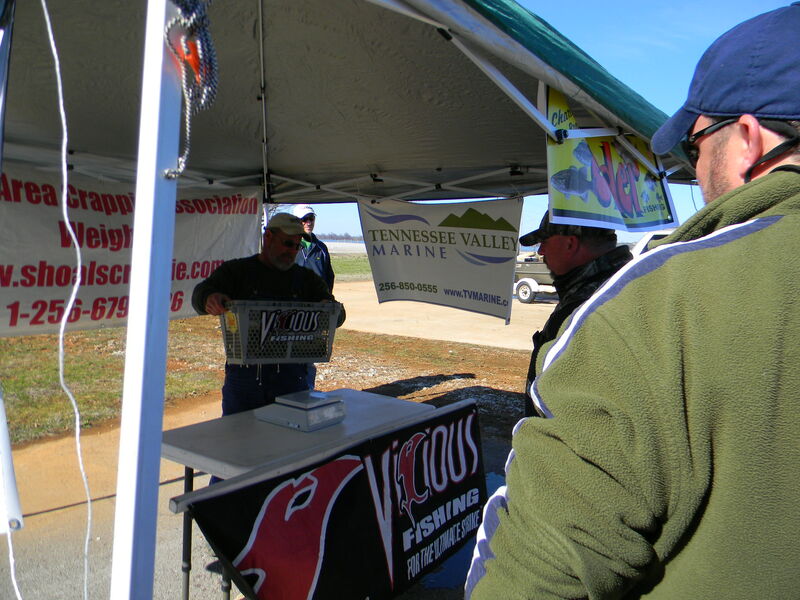 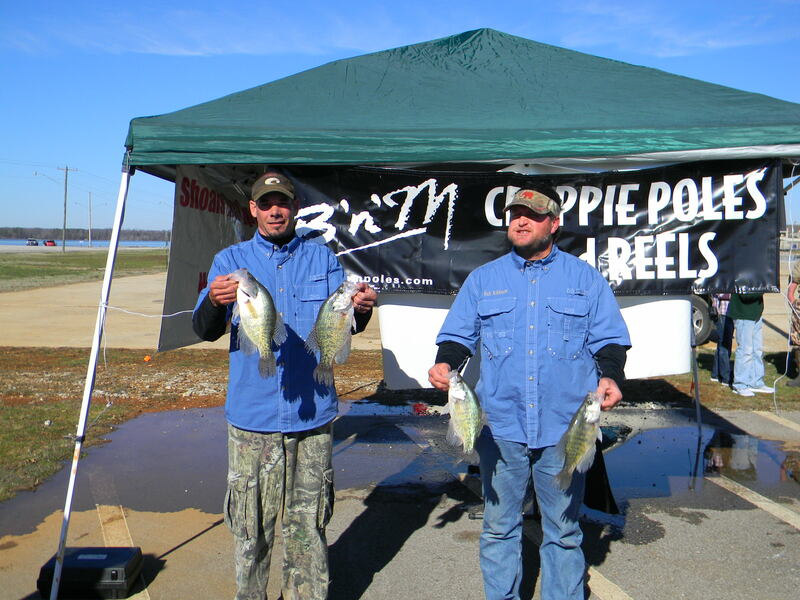 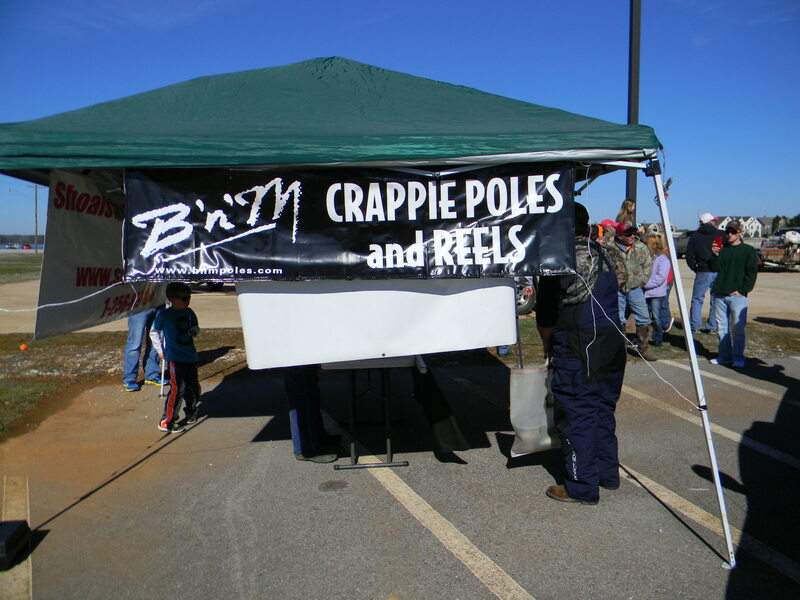 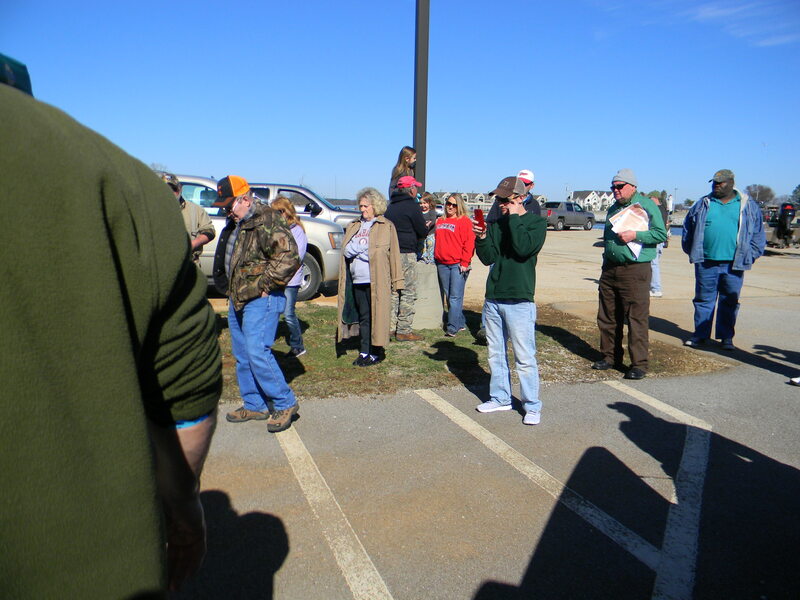 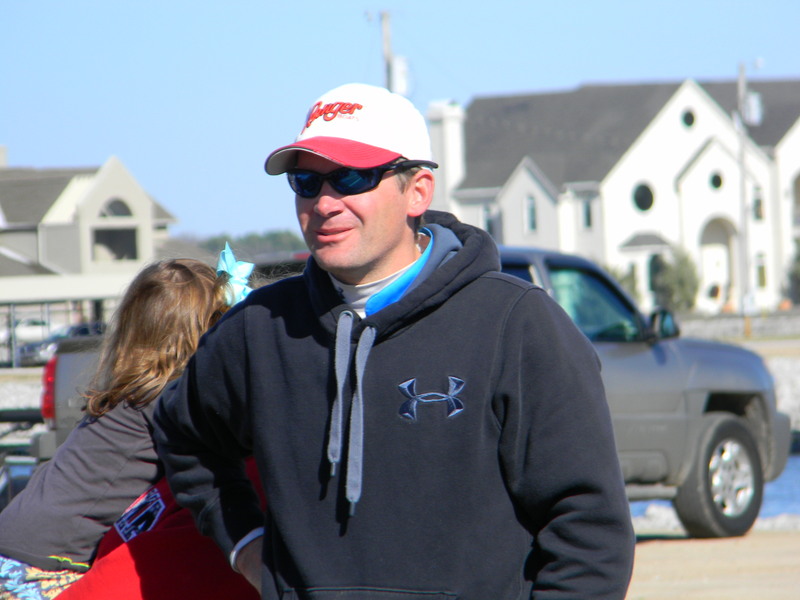 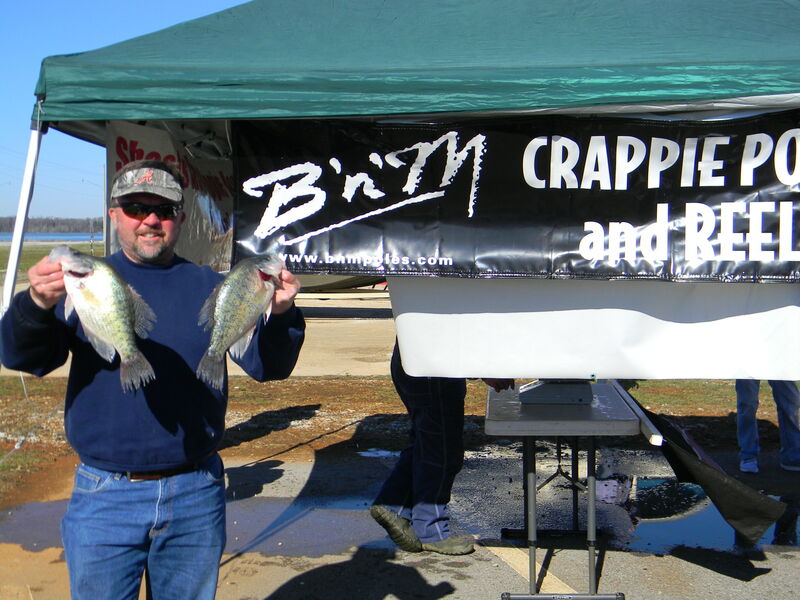 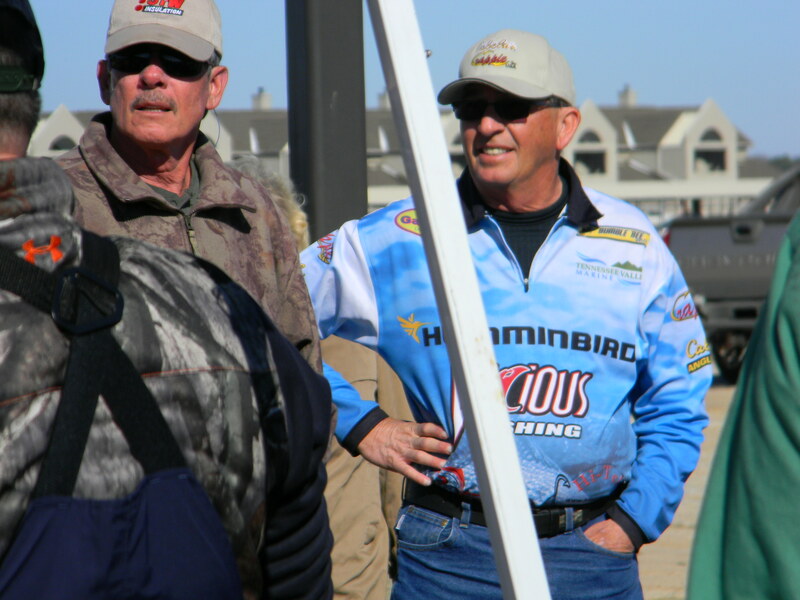 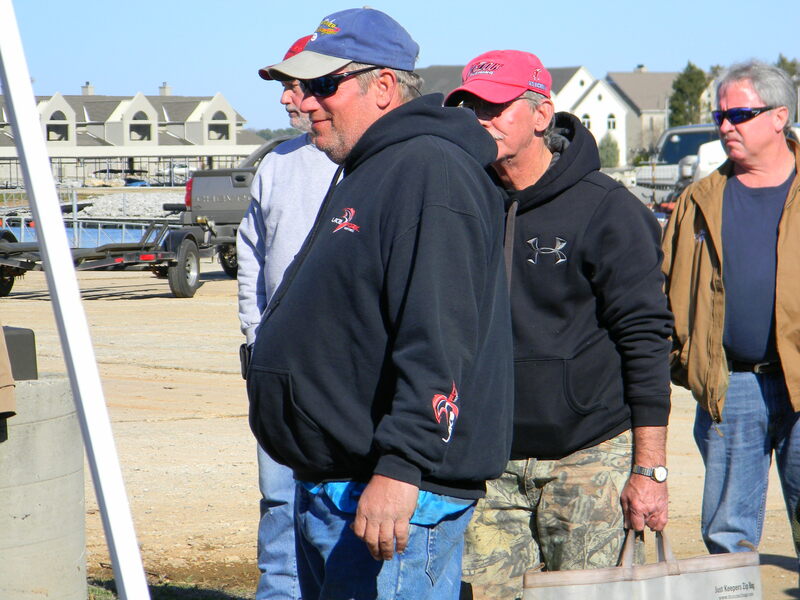 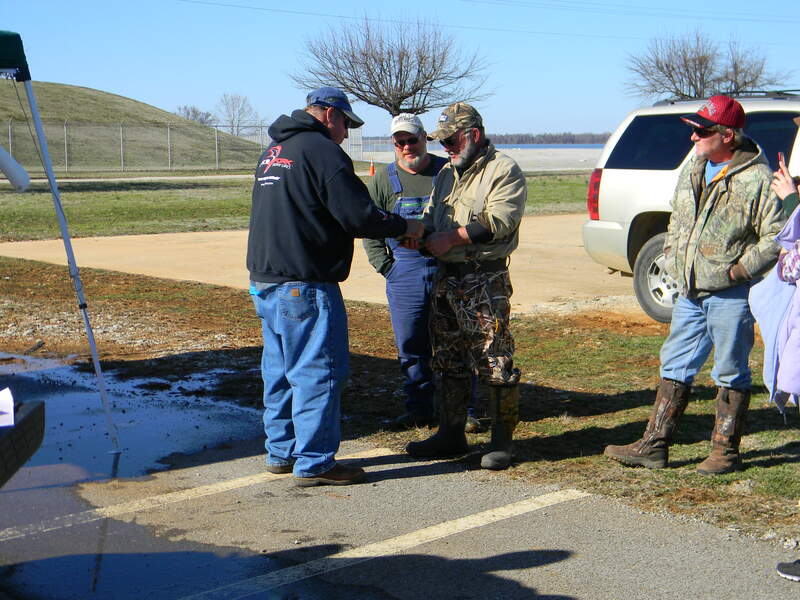 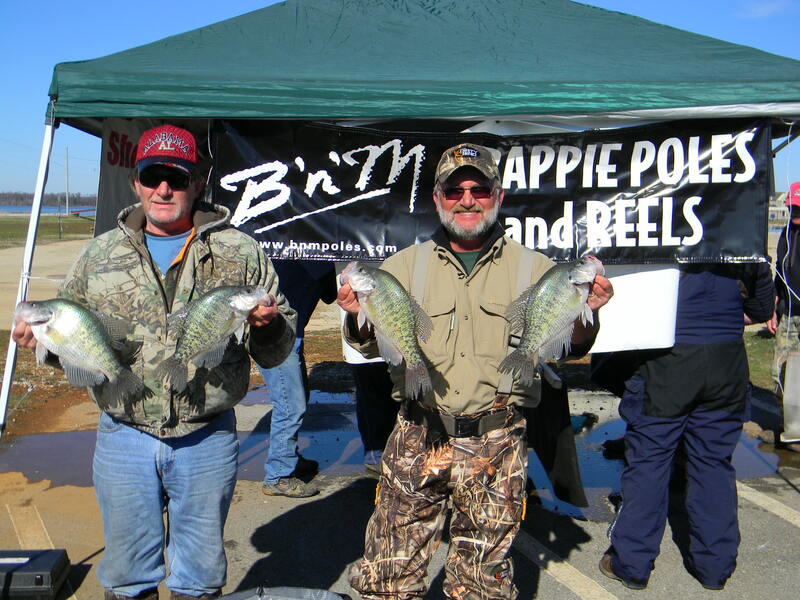 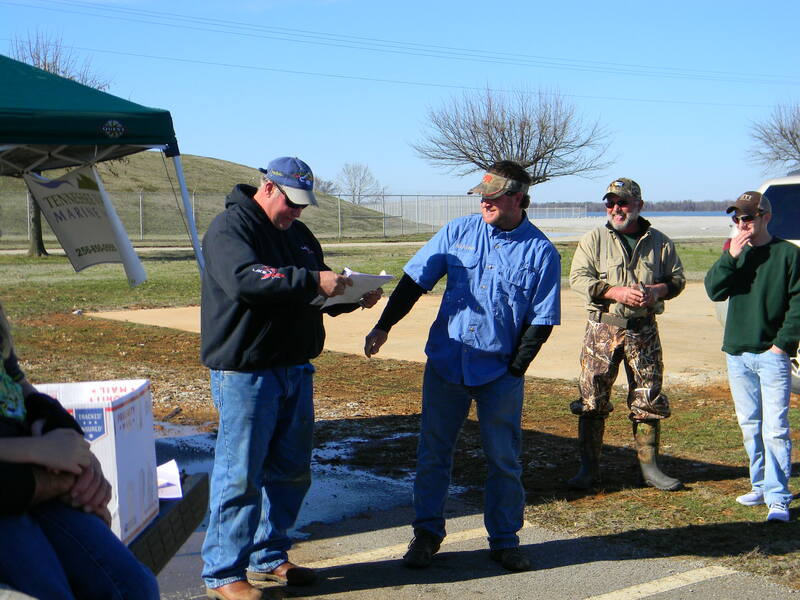 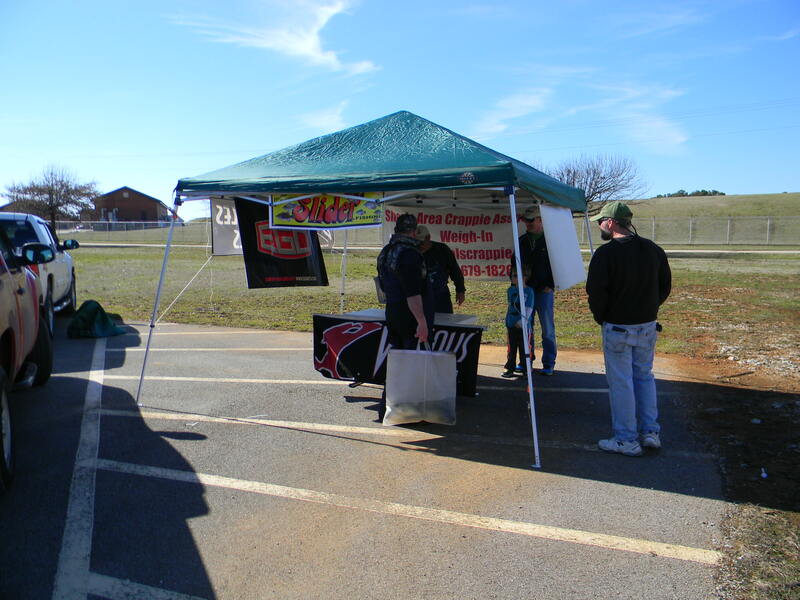 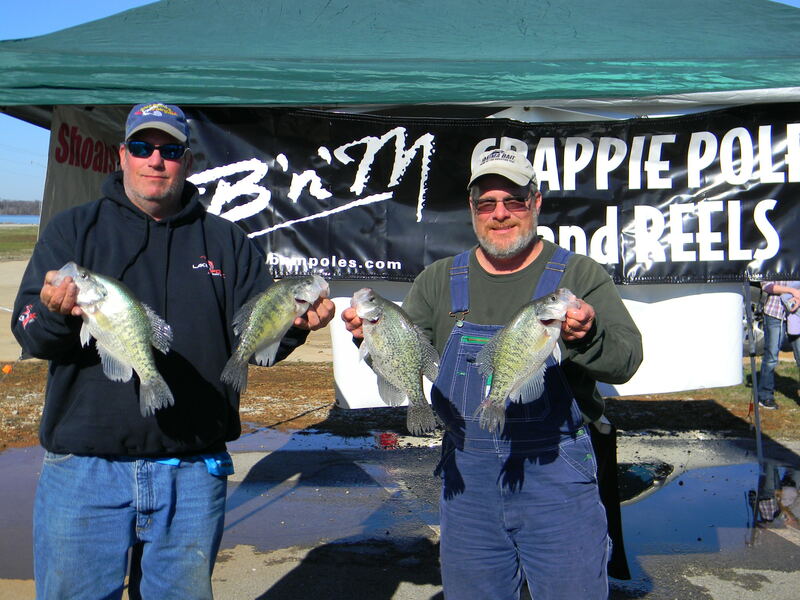 Shoals Area Crappie kicked off the season today on lake wheeler. 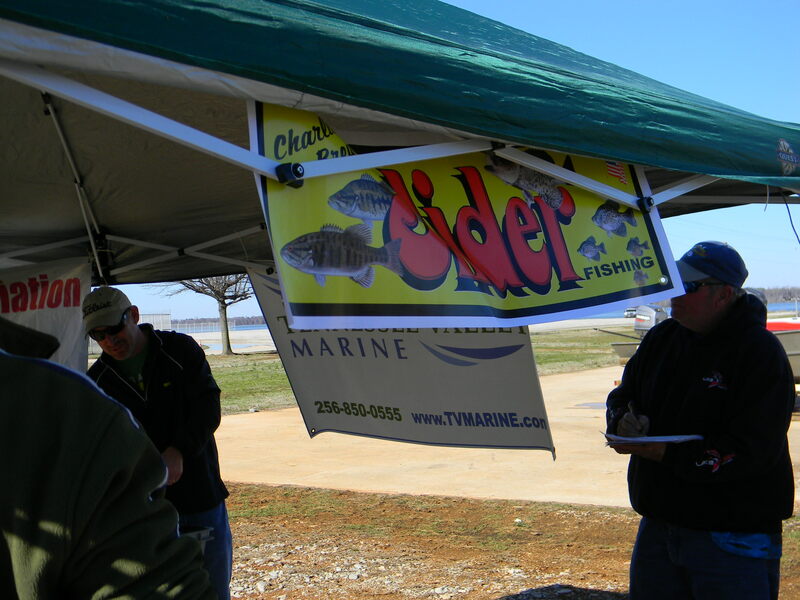 The event was scheduled for February but Mother Nature said no. 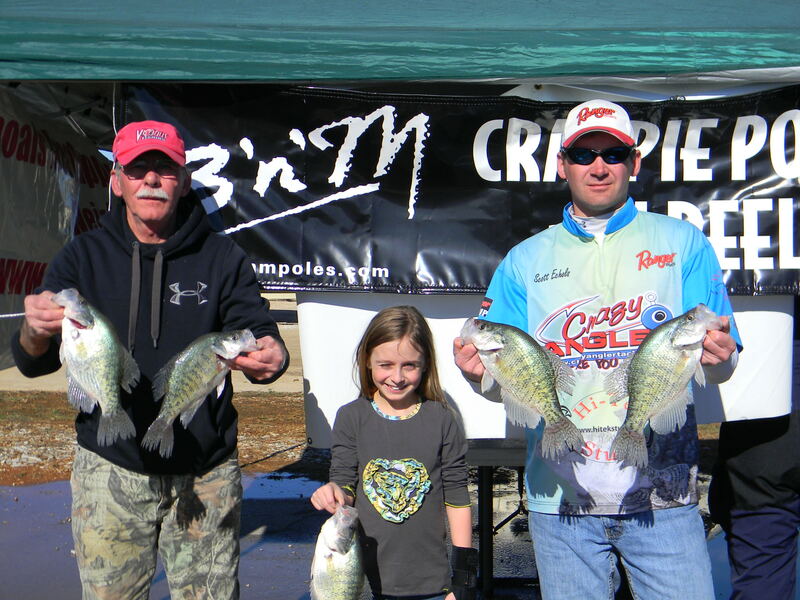 We had a really nice day to be on the water teams this morning was faced with temps in the low 20's and a lake that had rose 2 foot over night but as the day went on the temps hit 55 and the lake level continued up to 554.30. 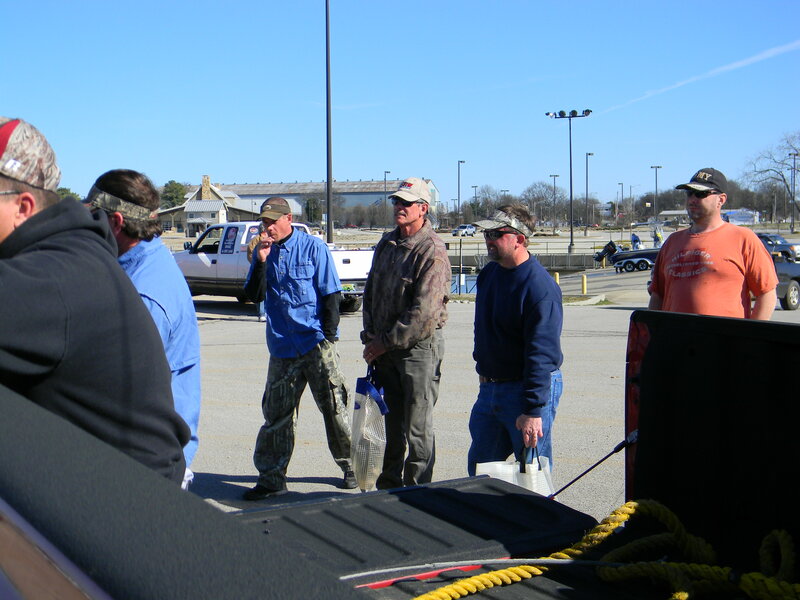 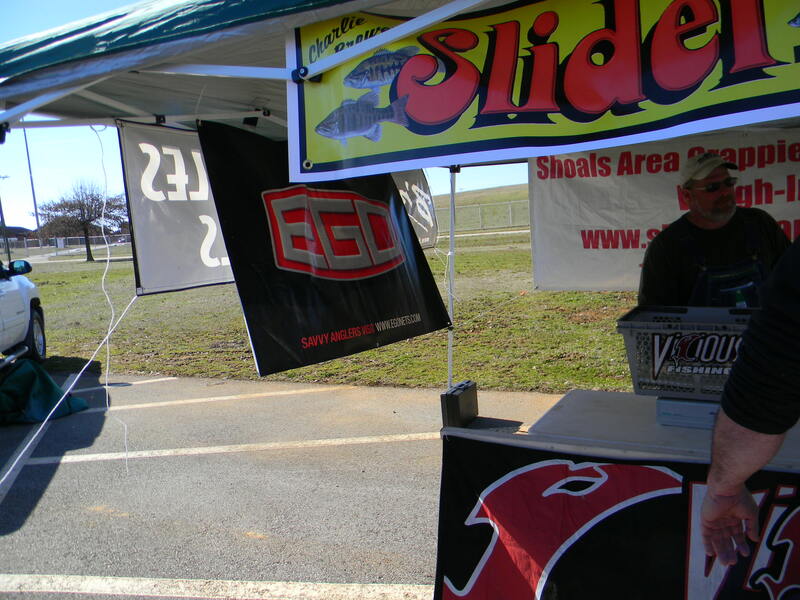 But all the teams brought some good stringers to the scales and this is how it unfolded. 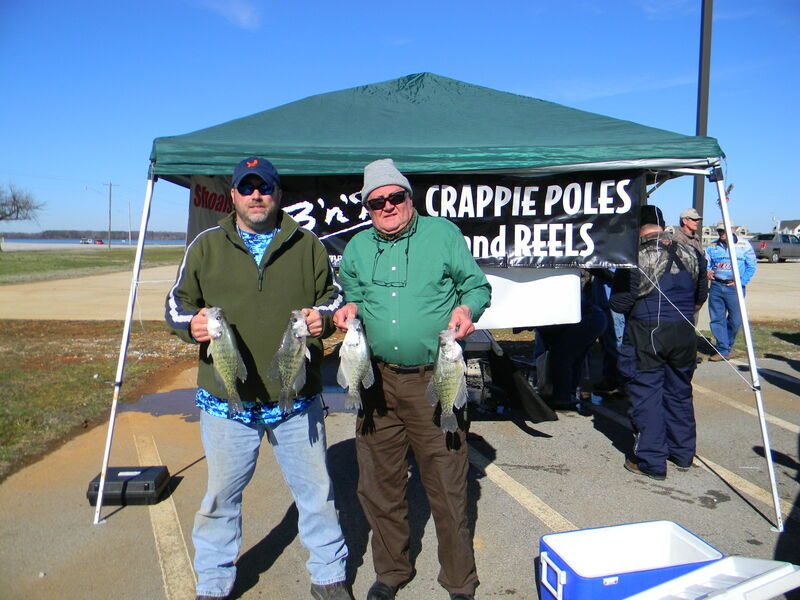 1st place went to team Jenkins and Fox with a total weight of 13.34 and also took big fish of the day with a 2.25 lunker. 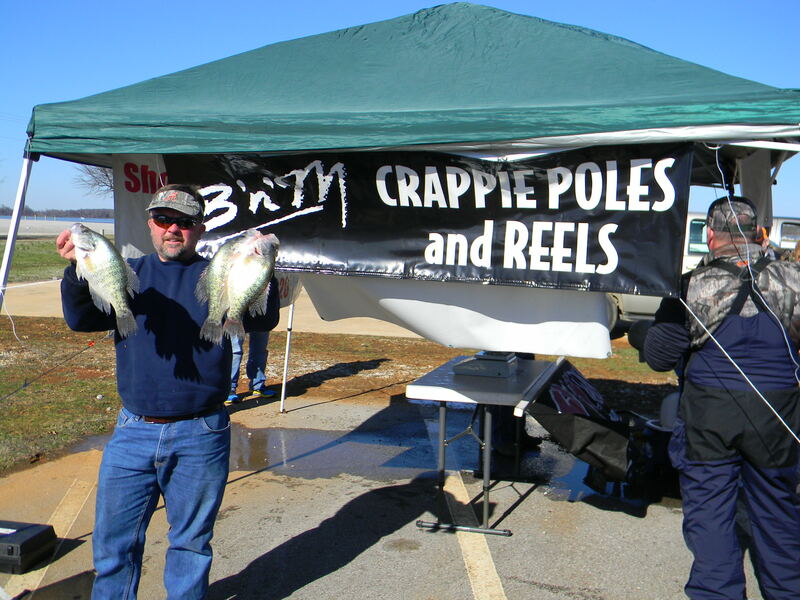 They was using 14' Bnm crappie poles lined with 6# Vicious line with Road Runner head and Lake Fork Live Baby Shad and Slider Crappie Grubs. 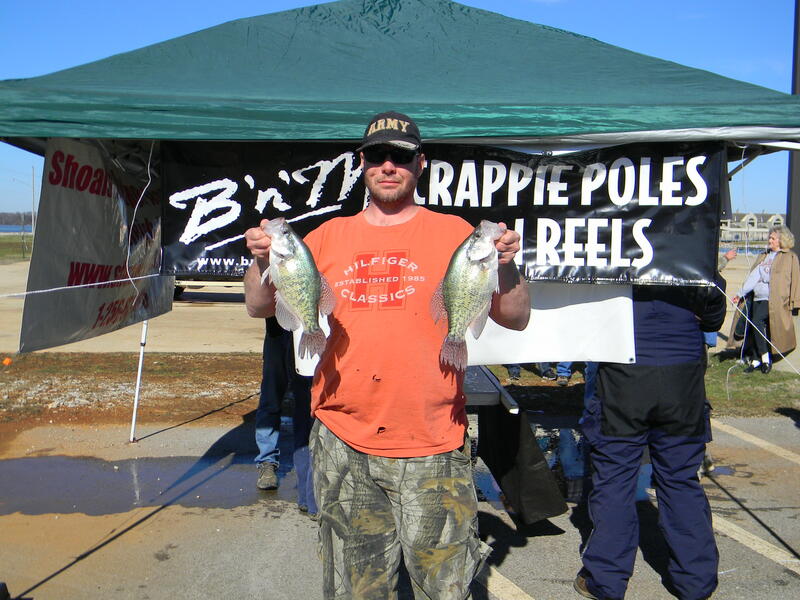 2nd place went to Jonathan Kirby with a total weight of 13.23 lbs. 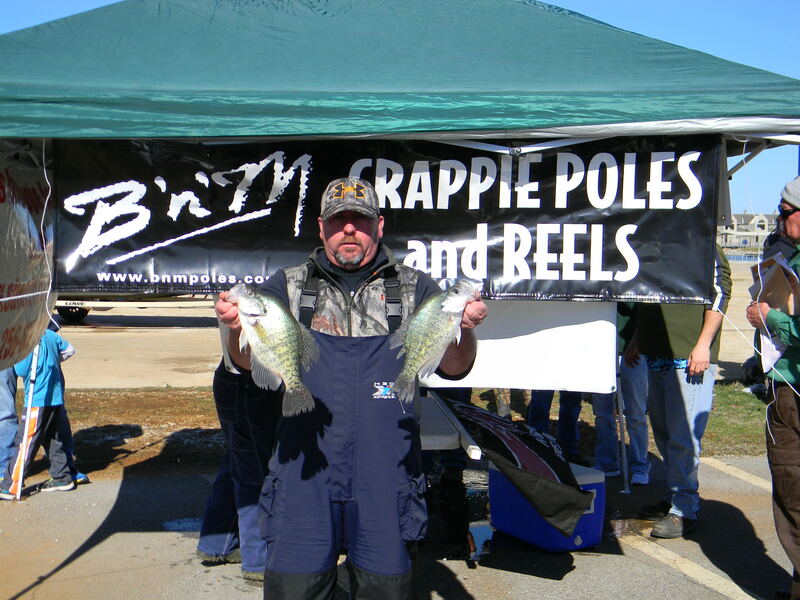 HE was also using BnM crappie poles and Lake Fork Live Baby Shad. 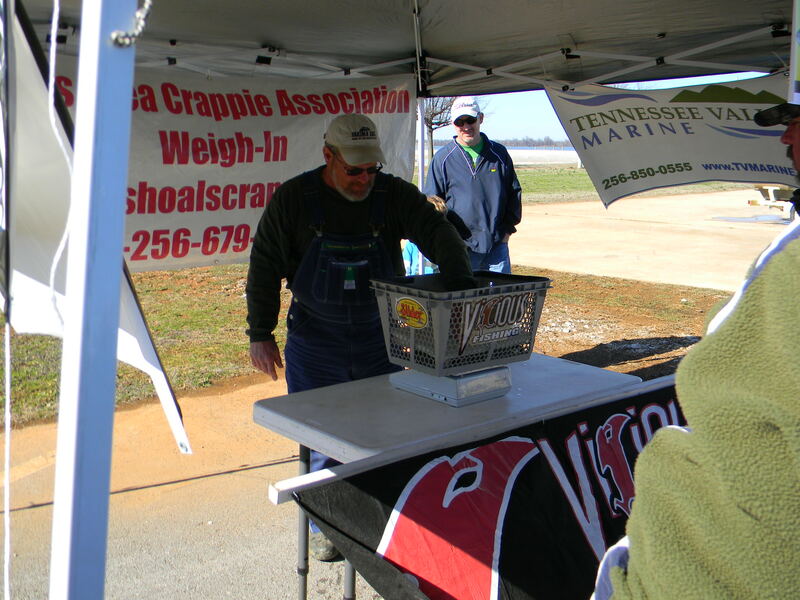 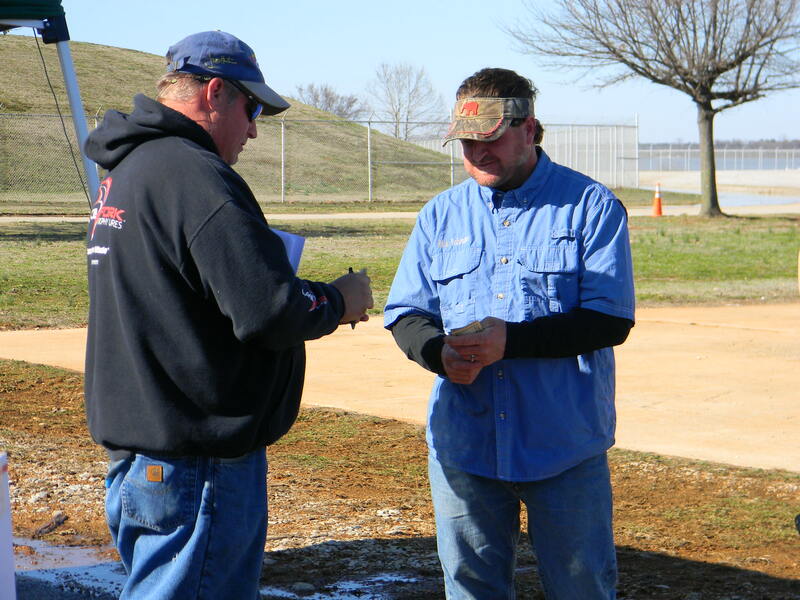 Clarence Harris won $25.00 cash drawing which was donated by Tennessee Valley Marine located in Madison Al if you need parts or service give these guys a call at 256-850-0555 . 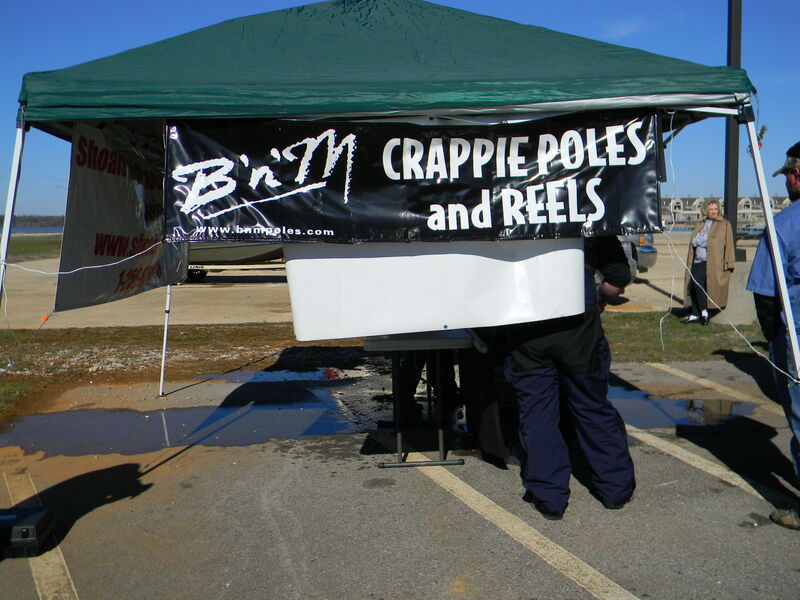 Thanks guys for another safe and fun time on the water and good job.